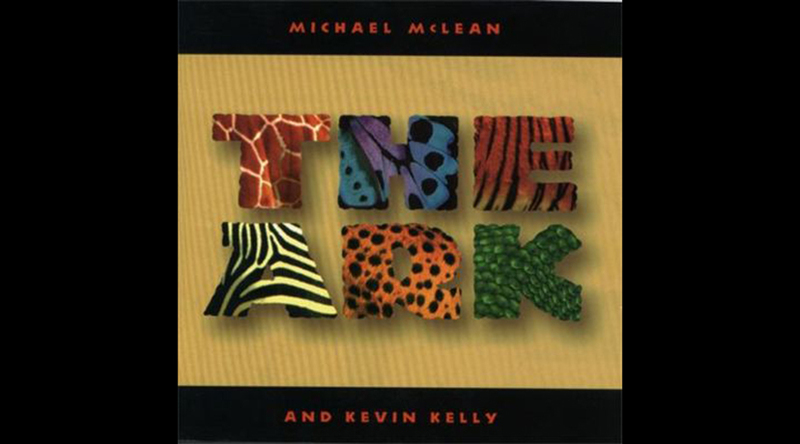 A rock-ish, folk-ish, lovingly faithful musical retelling, The Ark is a tale of one man’s vision, his family’s struggle for faith, and the singular voyage they all share (with, of course, a few animals). Son Ham rails against Father Noah plan to set sail with the animals of the world — and to complicate matters, Ham has brought a new wife along for the ride, much to his family’s surprise. And then the rain begins. A vibrant, vivacious retelling of the myth of forbidden lovers. The book sparkles with sly wit, the songs are by turns laugh-out-loud funny and achingly romantic, and the classical tale shines anew, making for a luminous, deeply-felt show in the magical vein of The Fantasticks and Pippin. The poetic and emotional tale of romance and beauty. Set in the countryside of Victorian England, the courageous and passionate Bathesheba Everdene fights to hold on to her estate and to those she loves. Join Natty Bumpo, the quintessential American hero, and Chingachgook, his Indian companion, as they return to the scene of their early triumphs. Glimmerlgass spins a colorful tale of high adventure and romance against the backdrop of the War of Independence. 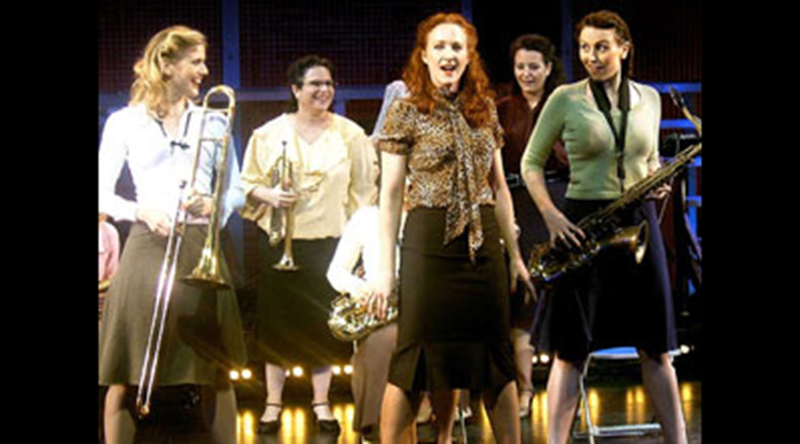 Set in 1945 Chicago, an all-girls band storms the music scene with their fresh sound and hot swing style. Hot and Sweet captures the dynamic personal and professional lives of a group of female musicians while blending rich jazz sounds with close harmonies, stand alone ballads, pop standards and swing. Joe! is a musical about a guy who gets trapped in a musical. To Joe, a stuffy dramatic actor, breaking into song seems scary. One morning, he wakes to find his alarm clock singing, his parents soft-shoeing through breakfast, and his life erupting into song and dance. Truly, Joe! is not a musical–it turns into one. Meet Liberty, the amazing American frontiersman with the uncanny ability to be present at the greatest historical moments, including the Boston Tea Party, the discovery of electricity, and the midnight ride of Paul Revere. 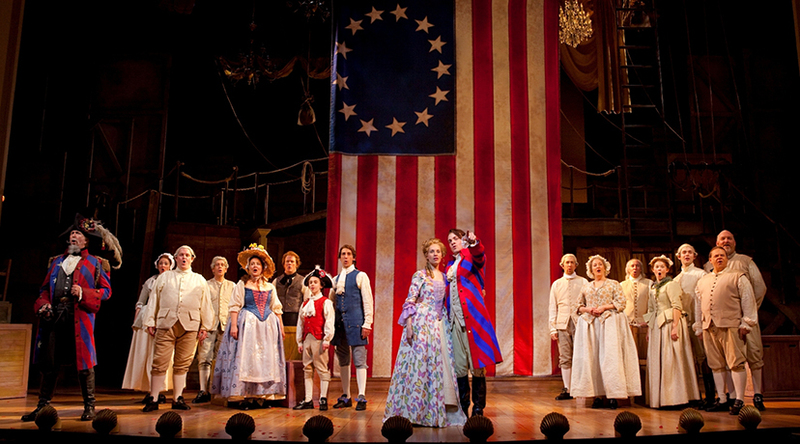 This fast-paced ride through early American life is a history lesson like no other! 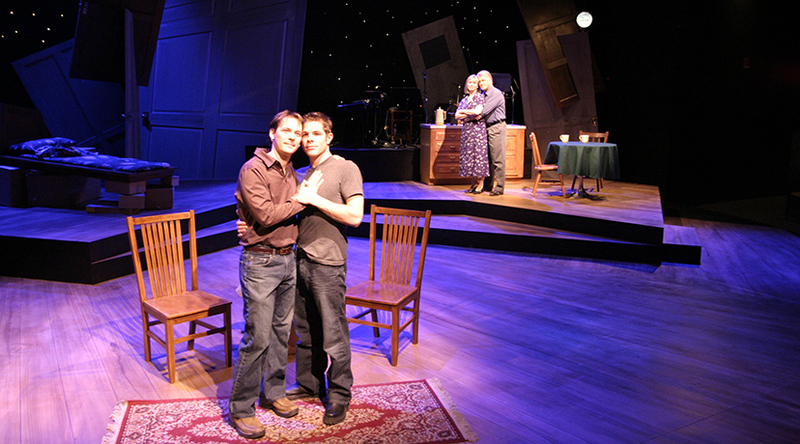 Sean Hartley’s works include Cupid And Psyche, written with composer Jihwan Kim, for which he received a Drama Desk nomination for Outstanding Lyrics; Little Women (with songs by Kim Oler and Alison Hubbard), which has had several regional productions; Love and Real Estate (three one acts written with composer Sam Davis) ; and Snow, for which he wrote book, music and lyrics and which won the ASCAP Harold Arlen Award for Best New Musical. His works for television include songs for the Disney Channel’s The Book of Pooh and Bear In the Big Blue House. His works for children include Number The Stars, Sunshine and Holy Moses! (book by Bob Kolsby.) 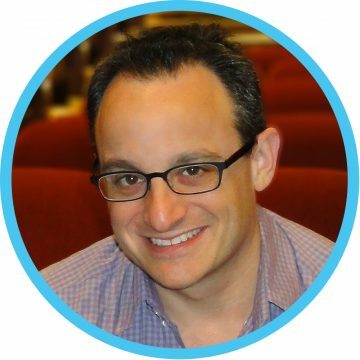 He is the director of Theater@Kaufman, the musical theater division of the Kaufman Music Center in New York City, where he curates, produces and hosts the concert series Broadway Close Up and Broadway Playhouse. Jihwan Kim is an NYC based composer. With lyricist Adam Gwon, he has written music for THE SECRET SILK, to be premiered on Princess Cruises in 2018. 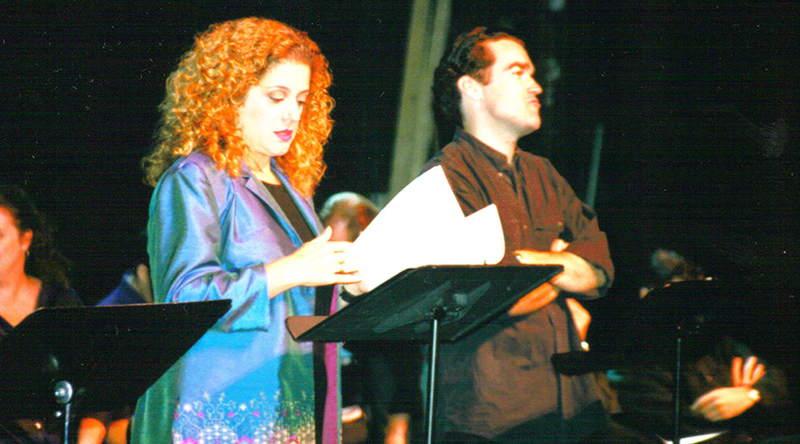 With lyricist/bookwriter Sean Hartley, he wrote CUPID and PSYCHE which was nominated for a Drama Desk Award for Best Lyrics, and was produced Off Broadway at the John Houseman Theatre. With lyricist/bookwriter Eddie Sugarman, he wrote THE NUTCRACKER SINGS and CINDERELLA AFTER THE BALL, which premiered at the Marriott Theatre in Lincolnshire. He was the orchestrator of THE MOON AND THE SON, which won an Oscar for Best Animated Short Film. Other works: One World Symphony, Ureuk Symphony Orchestra, LES DEUX TIMIDES film score live-to-picture at the Tribeca Film Festival. Education: B.A. at Harvard University, M.A. in Film Scoring at NYU, and a J.D. at Rutgers Law School. Book & Lyrics & Music, Joe! 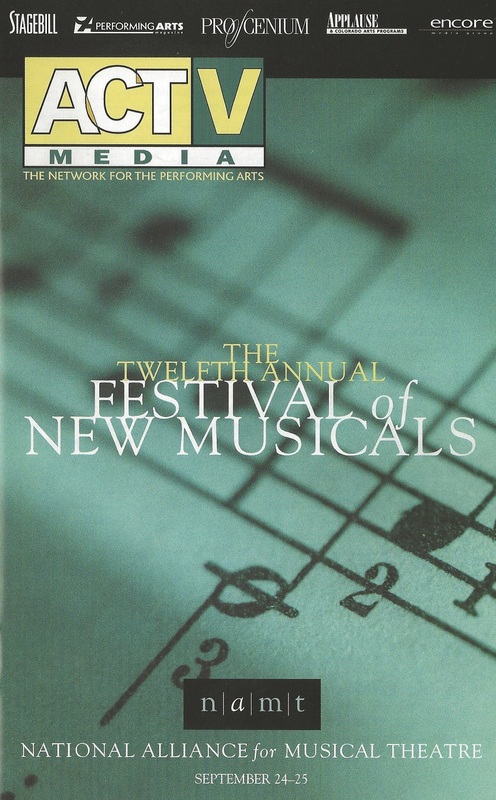 Dan Lipton and David Rossmer are longtime collaborators who have created several original musicals, jointly writing all music, book and lyrics. 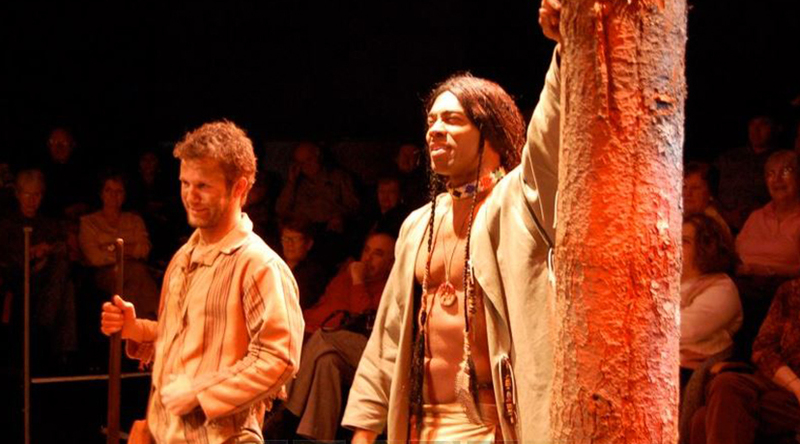 Their musical comedy The Blonde Streak was commissioned by Broadway Across America and developed at the Orchard Project. Their form-bending musical satire JOE! 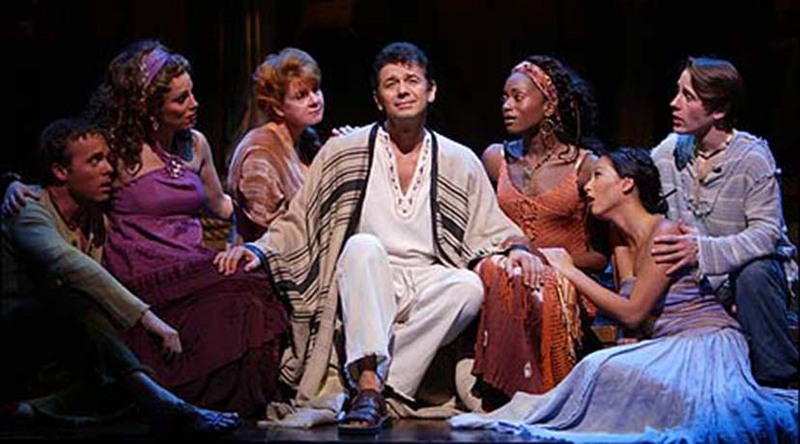 (NAMT Festival 2000) was seen at the Kennedy Center’s Theater Lab and Chicago’s Equity Library Theatre. JOE! is currently in development as a 3-D movie musical. Rossmer & Lipton are currently working for Araca Group on adapting a bestselling memoir, with playwright Jessica Provenz. Their sketch comedy musical Rated P… for Parenthood, written with Sandy Rustin, premiered at SOPAC in NJ and is optioned for production off-Broadway. Other projects include: a Depression-era book musical with television writer Janis Hirsch, a futuristic concept musical with Kirsten Guenther, and a biographical show about B-movie king Roger Corman with Wayne Rawley. 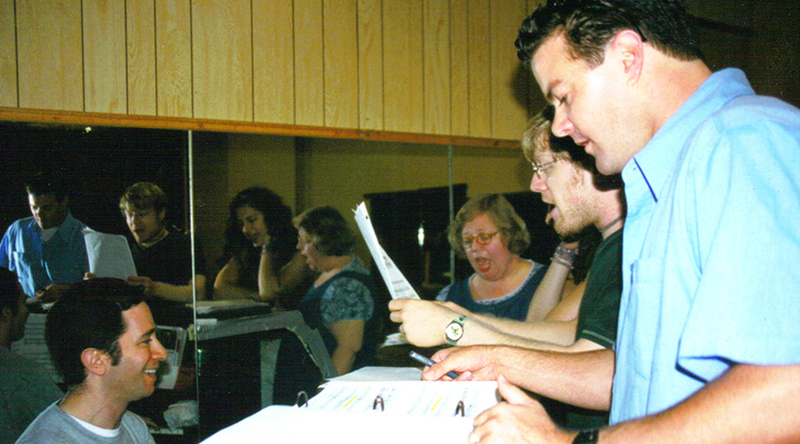 Lipton & Rossmer have written special material for singers including Kelli O’Hara (“Always” album, Lincoln Center, Town Hall) and Sutton Foster (Joe’s Pub). And the duo co-created, with Steve Rosen and Sarah Saltzberg, the comedy improv variety show Don’t Quit Your Night Job, which began at Joe’s Pub and ran off-Broadway. MICHAEL MCLEAN is a songwriter, composer, author, performer, playwright, film producer and director. As a FILMMAKER Michael was the original story writer, producer and director of the film “Nora’s Christmas Gift” starring Academy Award winner Celeste Holm . Producer and original story co-writer of the holiday television classic “Mr. Krueger’s Christmas” starring film legend James Stewart.